We are a Christian family of nine and we love spending time together at Gulf Shores. 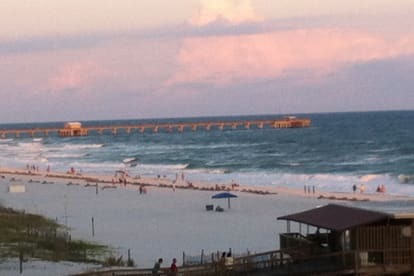 The gentle sounds of the surf and the salty smell are so relaxing and remind me of happy times as a child spent at my grandparents' beach house which was almost on this very location! 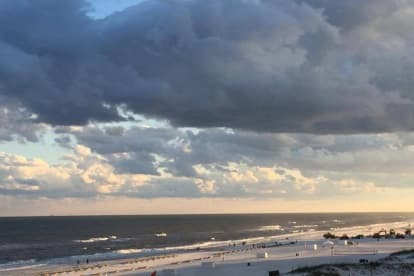 Over the past 50 years I have watched Gulf Shores grow from a small fishing village with a few 'Mom and Pop' establishments to a premier vacation destination. The great thing is that people here still treat you with warmth and friendliness like a welcome visitor.